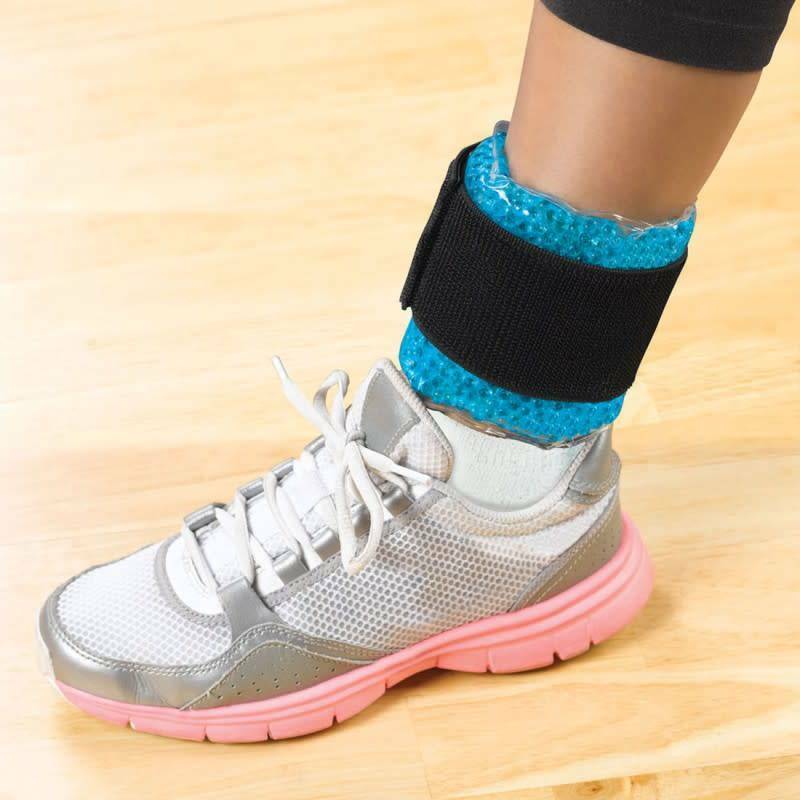 Don't let sprains and strains keep you from doing the things you love (or need) to do. 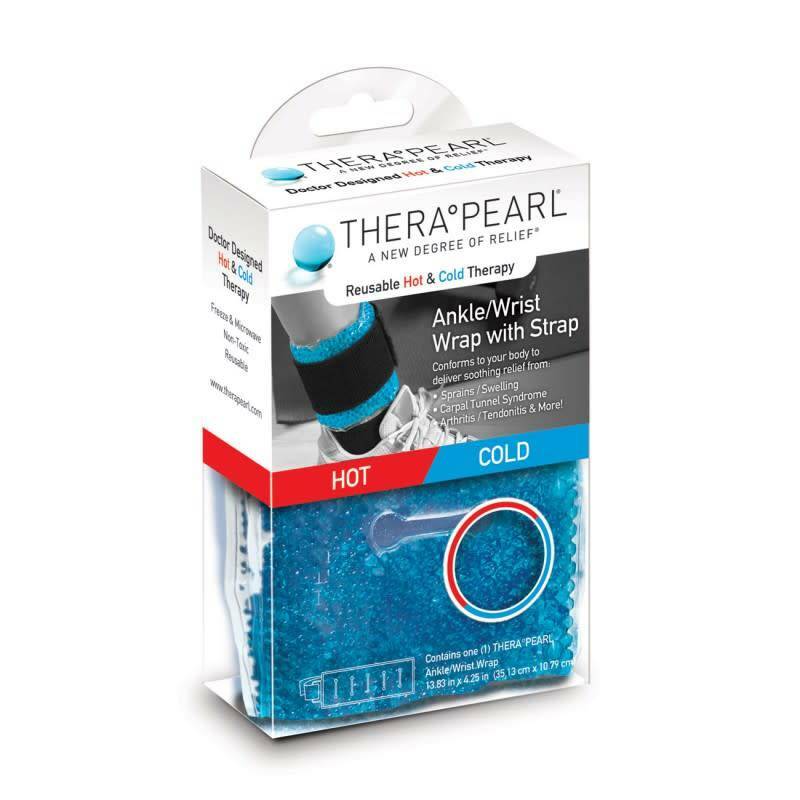 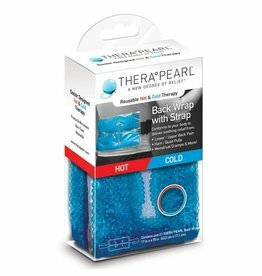 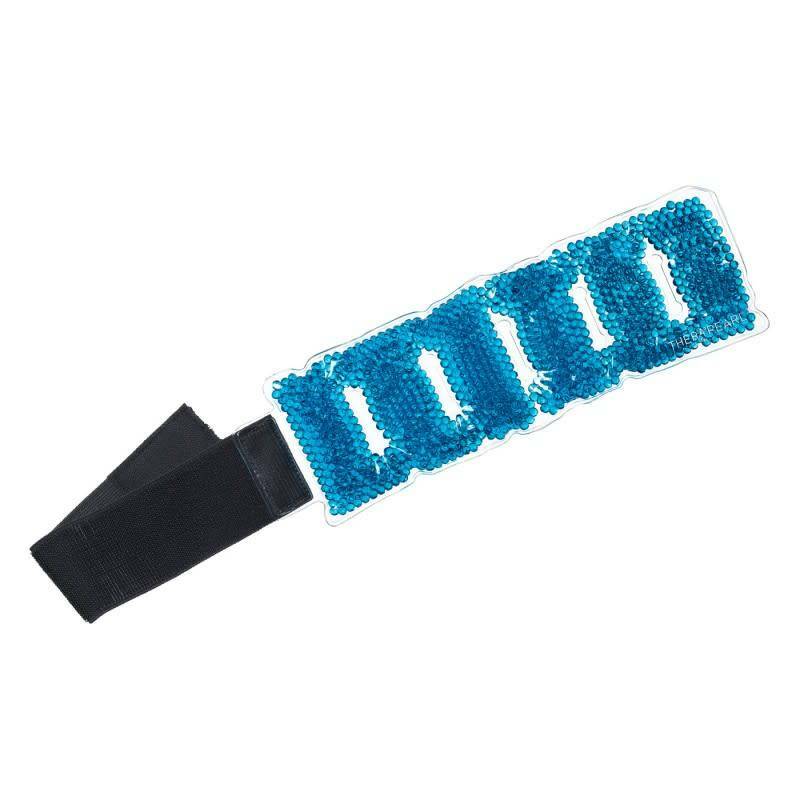 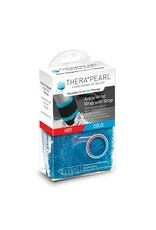 Our Ankle/Wrist Wrap is doctor-designed and filled with pliable gel pearls that easily conform to your body, even when frozen. 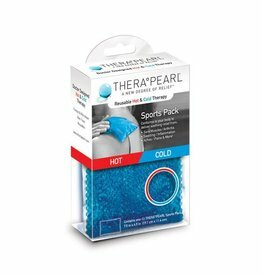 Our generously sized Back Wrap provides fast, penetrating relief for upper, mid or low back pain, abdominal cramps, and muscle tenderness. 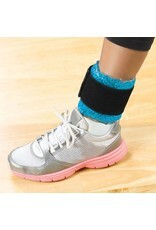 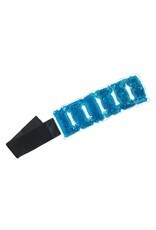 The adjustable strap keeps it comfortably in place.